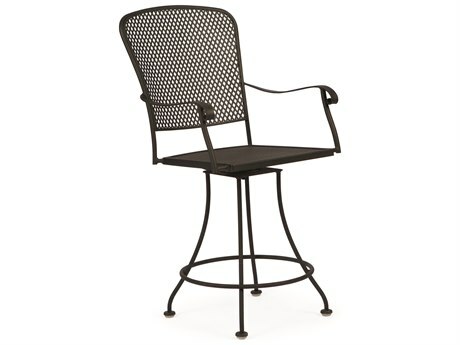 Patio counter stools can work well in virtually any outdoor space. 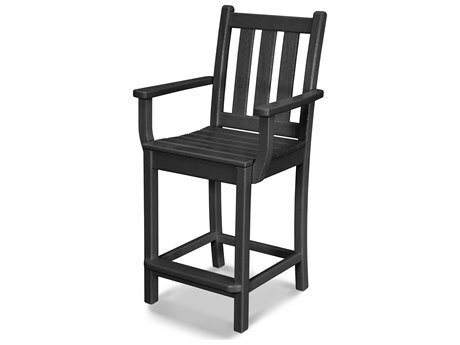 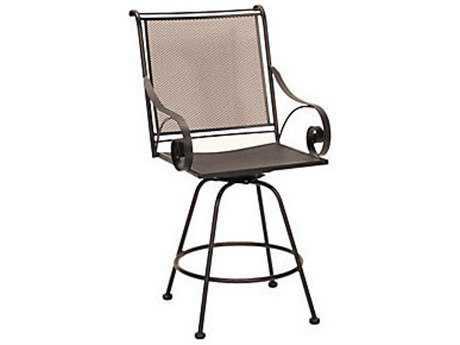 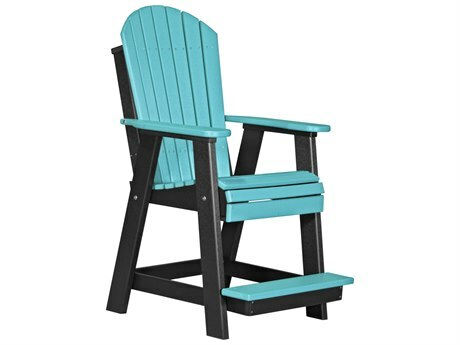 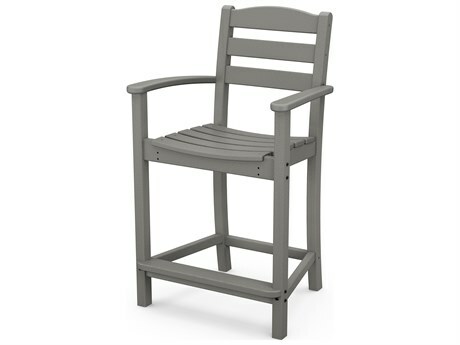 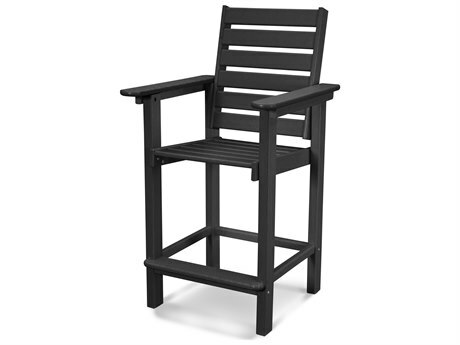 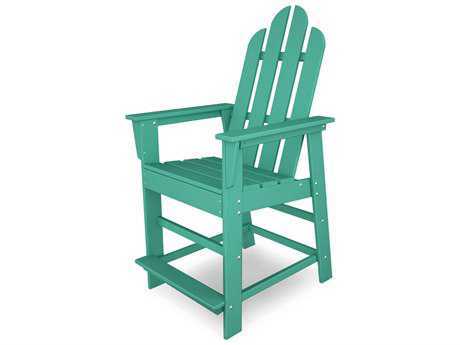 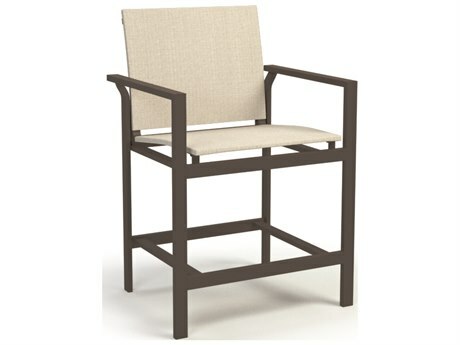 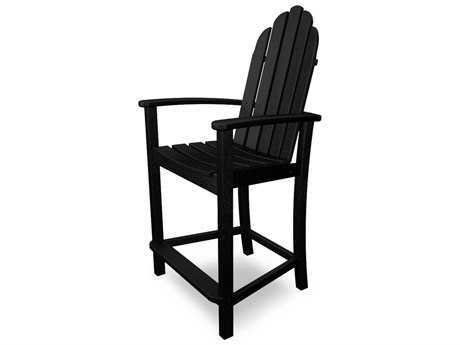 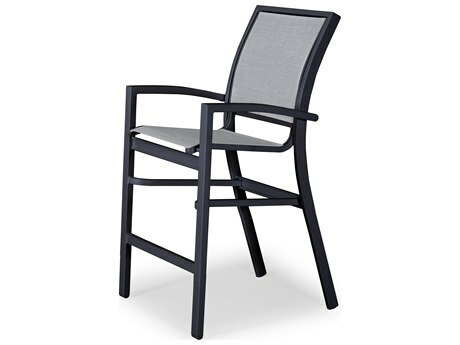 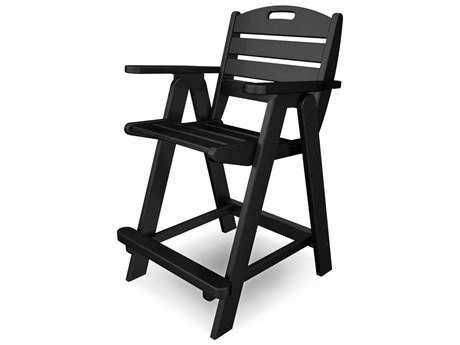 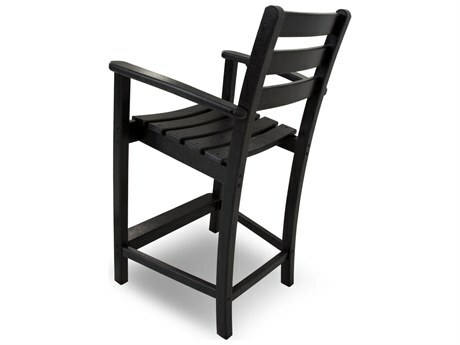 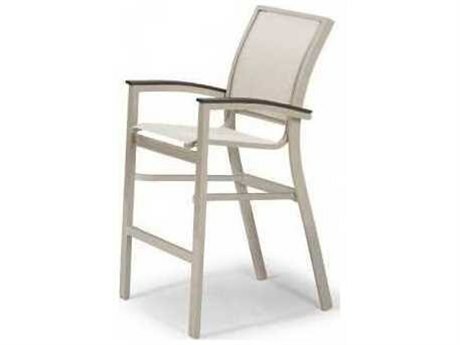 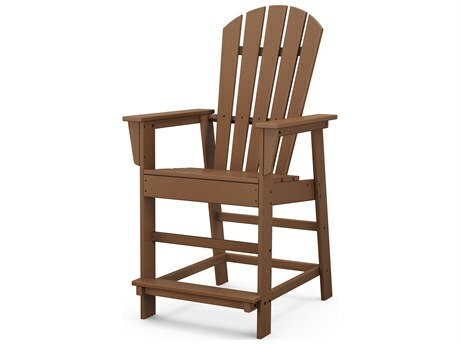 They are a staple in outdoor furniture, and can serve many purposes. 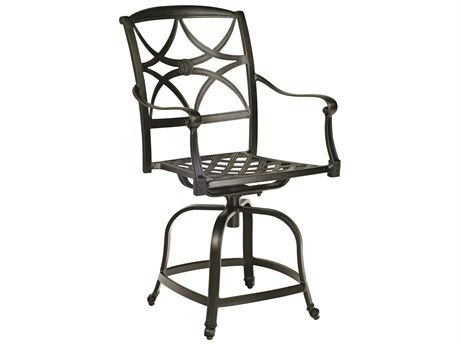 Most of PatioLiving’s outdoor style counter stools have back rests and art rests, providing you and your guests with extra comfort and stability. 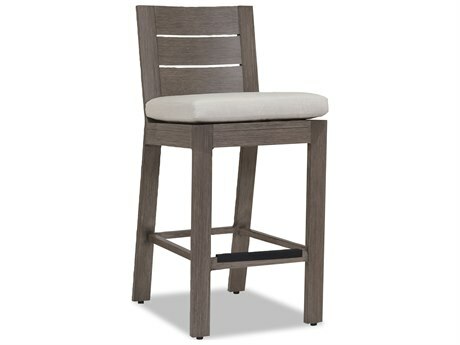 Counter stools are a great seating option for parties, and it’s always a good idea to have extra counter stools ready for unexpected guests. 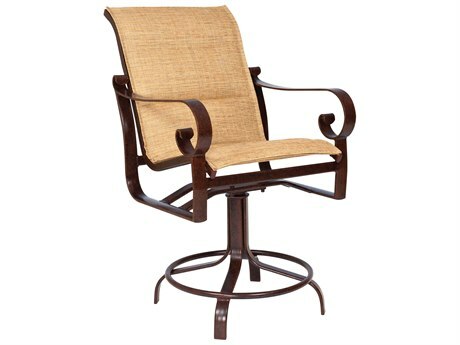 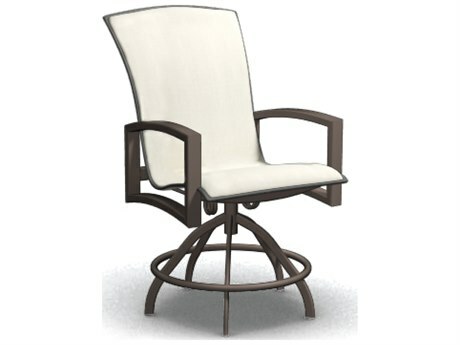 PatioLiving offers outdoor style counter stools in a variety of different styles from causal to modern. 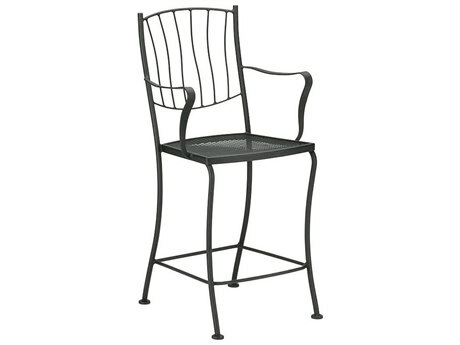 Our causal patio counter stools can be a nice addition to a traditional and elegant outdoor space. 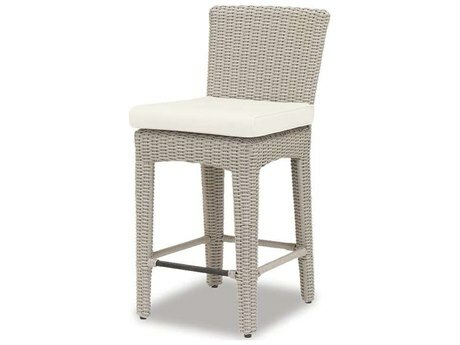 Modern patio counter stools are a bit sleeker in design than the counter height outdoor bar stools. 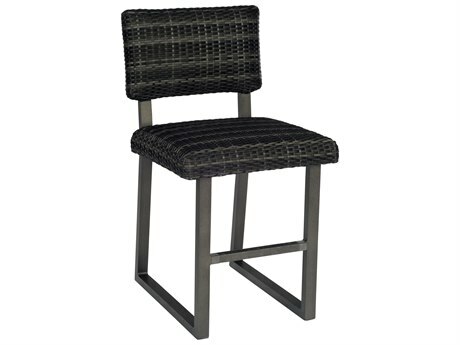 Modern counter height outdoor stools fit well in a contemporary setting. 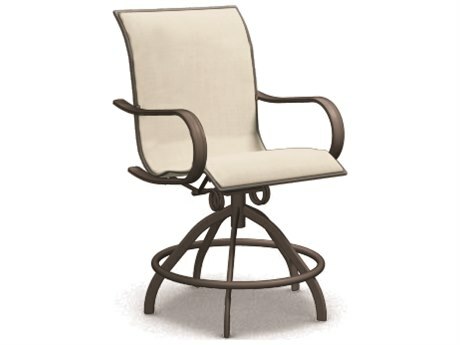 PatioLiving has so many outdoor style counter stools to choose from that it’s easy to find a patio counter stool that complements your outdoor living space. 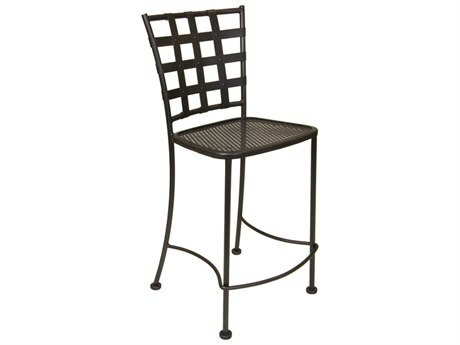 PatioLiving offers outdoor counter height stools in several different materials such as aluminum, cast aluminum, wicker, wrought iron, steel, teak, wood, recycled plastic, and resin. 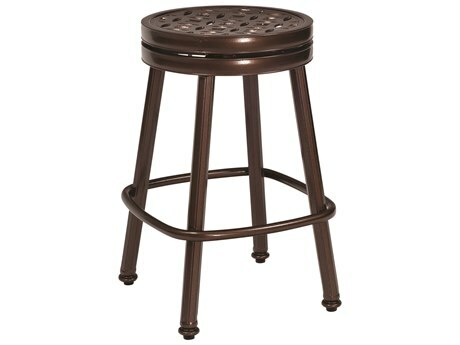 The material that the counter stool’s seat is made out of is pretty important. 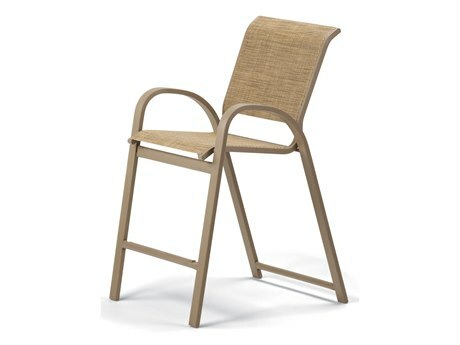 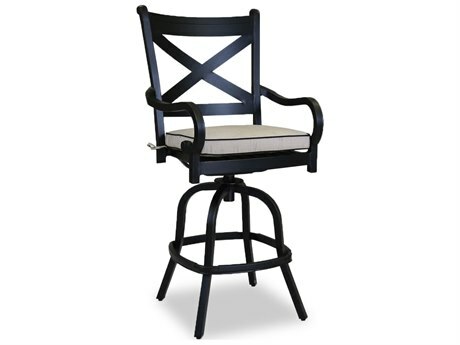 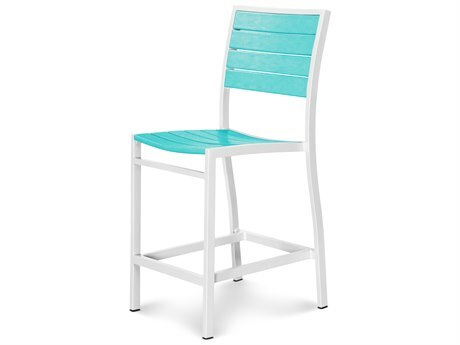 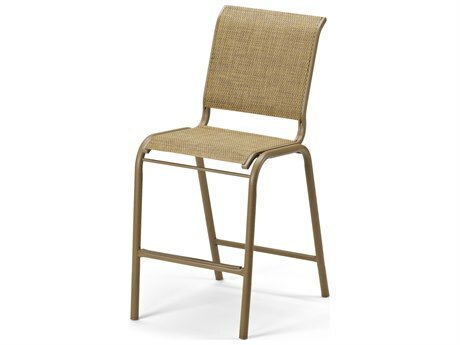 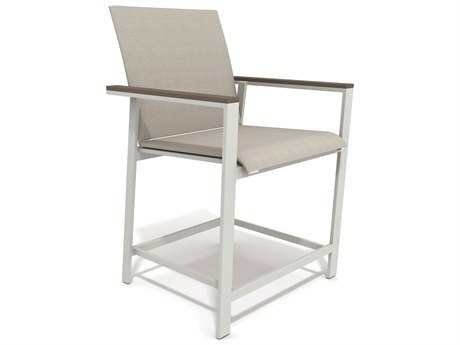 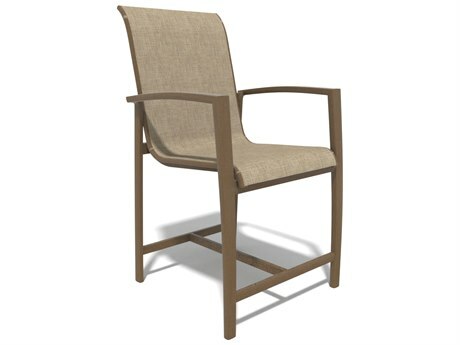 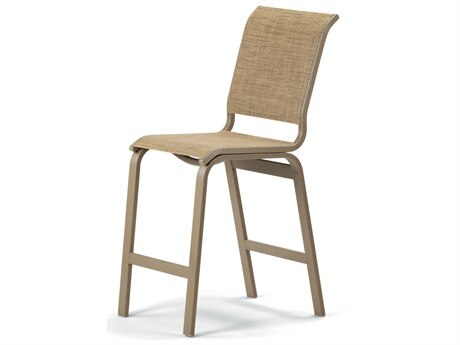 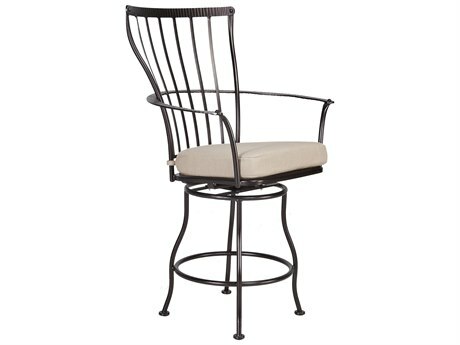 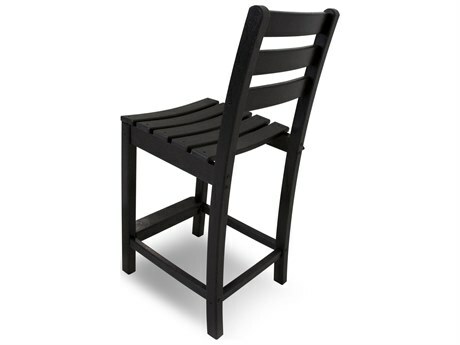 Because of this we have many options to choose from for counter stool seat materials and types: sling, cushion, strap, metal, wicker, teak, and recycled plastic. Durable heavy materials can be a good choice for your counter stools for patios that are exposed to a lot of elements, and the wind. 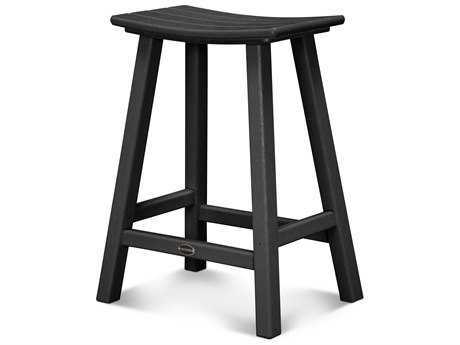 Lightweight materials are a good choice for counter stools if you intend on moving around or rearranging the stools frequently. 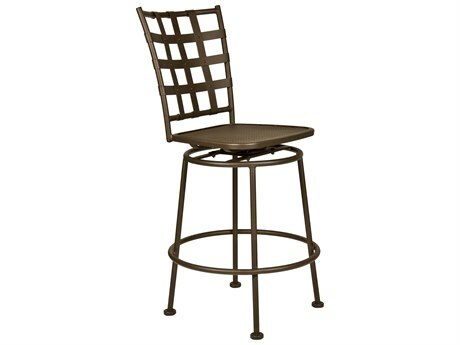 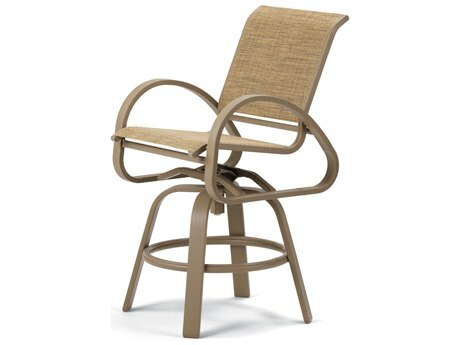 Whether you’re shopping for a residential or a commercial space, we have many different outdoor counter stool options. 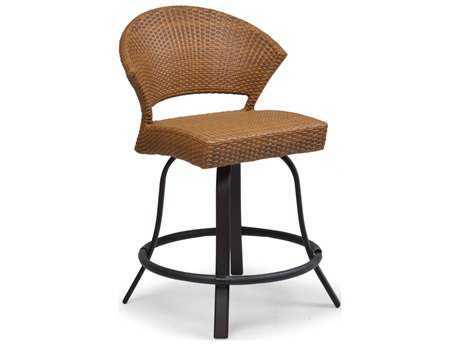 Our commercial outdoor counter stools are great for hotel pools, restaurant patios, and outdoor lounge spaces. 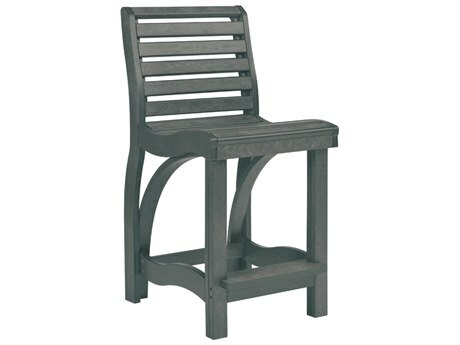 Our residential outdoor stools can serve many purposes in your home’s outdoor space. 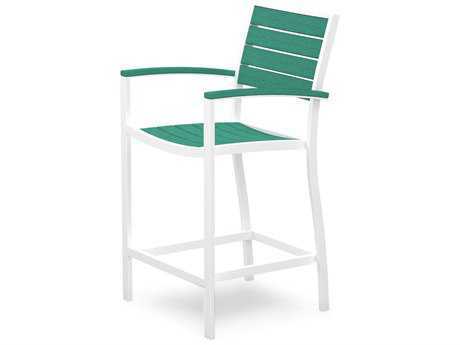 Residential outdoor counter stools can serve as extra bar stools, or dining chairs. 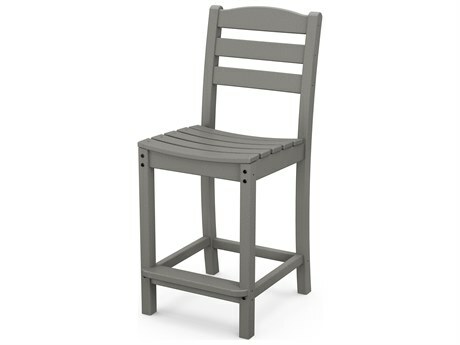 An extra outdoor counter stool is great to have handy for entertaining, providing guests with more seating options outside of lounge seating. 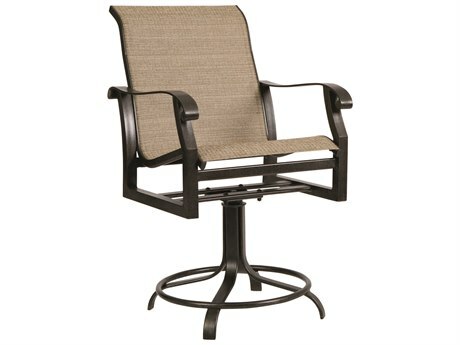 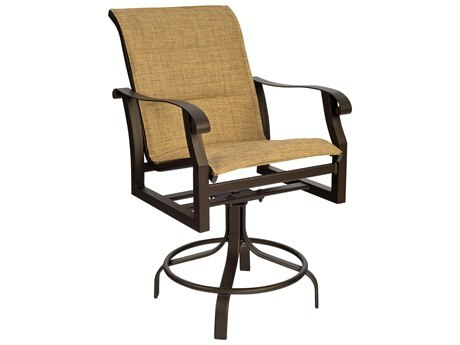 Some of PatioLiving’s patio counter stools have added functionality and double as swivel rockers. Some of the counter stools are also stack-able, for easy storage when the party is over.